This season it’s been all about vintage! Lots of brides are looking to the glamourous bygone era of the 50′s to take inspiration. The classsic 50′s look of the birdcage veil emcompasses a beautiful elegance. 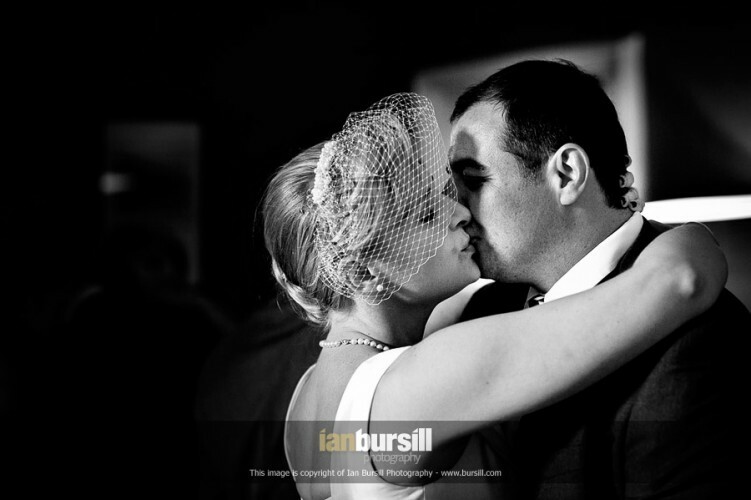 Nicole sent us a photo from her wedding in May wearing a bespoke birdcage veil by K J Millinery.